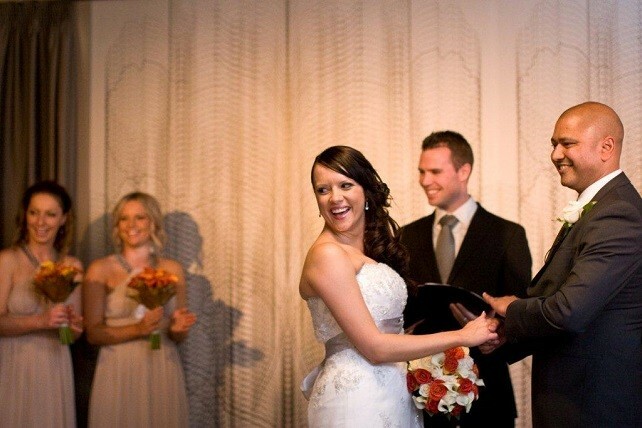 No wedding ceremony is complete without a celebrant to perform the ceremony, and Red Scooter is proud to recommend Kirk Samuel Goodsell as a wedding celebrant you’ll be thrilled to work with! Originally from Perth, Kirk moved to Melbourne in 2007. He became a wedding celebrant in 2008, and has since performed hundreds of weddings around Melbourne, the state of Victoria and even in other states. 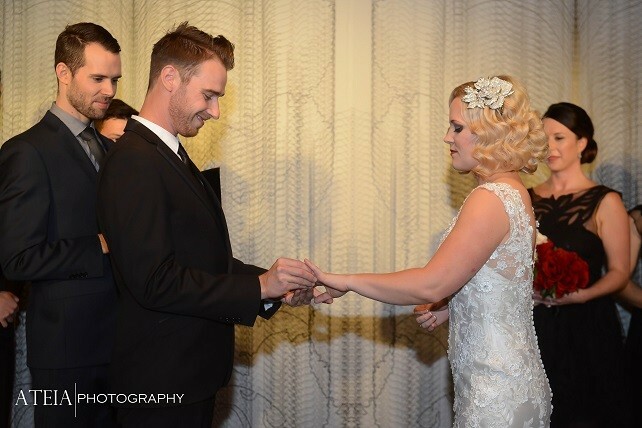 If you want a fresh, energetic wedding celebrant to perform your ceremony, you’ll definitely want to work with Kirk. Not only will he bring laughter and energy to your wedding ceremony, but he’ll also deliver an ideal balance of solemnity and fun. We’ve worked with Kirk for years, and we still love to hear the new, fresh additions to his ceremonies every time he performs them. No two weddings are the same and he’ll always spice things up with a joke, a pithy quote, or a lesson that will hit the spot. There’s never a dull moment when Kirk is performing your wedding ceremony! As you can see, Kirk is a master at his craft and he’ll help to transform your wedding into something special! Don’t worry that the ceremony will be dry or dull–Kirk is adept at turning even the most solemn, boring of events into something everyone will be happy to sit through. With Kirk as your wedding celebrant, it will be an event to remember!